Inspired by the true story of Walter Tull, the first black officer in the British army. A new novel about identity and loss by bestselling award-winning author of WAR HORSE. Michael doesn't remember his father, an RAF pilot lost in the war. And his French mother, heartbroken and passionate, doesn't like to talk about her husband. 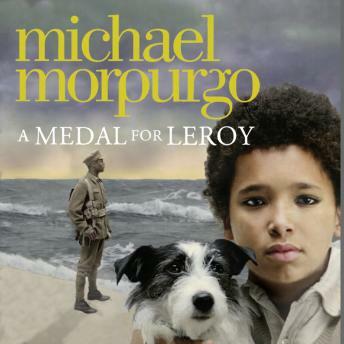 But then Auntie Snowdrop gives Michael a medal, followed by a photograph, which begin to reveal a hidden history.